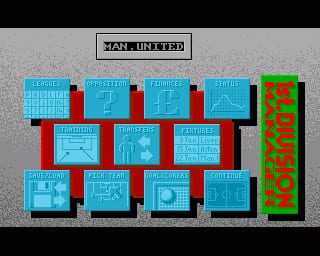 1st Division Manager is a football management game where the player takes on a team of their choice in any of the top four English leagues. After the match you will get reports about players being injured, results in the other matches, and the finances for that week. Copyright © 2014 - 2019 SocksCap64, All Rights Reserved. Logos, Trademarks, Pictures Belongs To Their Respected Owners. Powered By WordPress. 98 Queries in 0.557 seconds.